The desire to be clean and neat is what clearly differs a representative of the modern society from its ancestors. When it comes to such routine as visiting the toilet, even the best paper cannot provide 100% cleanness and comfort with no risk of those embarrassing streaks. Fortunately, the mankind has not only invented high hygiene demands but also such amazing thing as a bidet. If you are now reading this article, you must be already in search of one, so this selection of the best bidet reviews will be of extreme help to you! The Best Bidet Available Today! The general requirements for a good bidet are quite obvious: it must provide an effective clean as well as the main hygienic functions of the bathroom fitments. The information in the chart below will serve as a great guide to making the best choice. 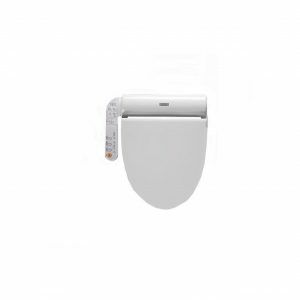 If you studied various bidet reviews on your own, you would soon be able to notice that the best models share certain characteristics, which have actually earned the popularity among the users. First, a good bidet includes automatic cleaning functions, which will let you enjoy the ultimate personal hygiene experience. Second, you can expect an even higher comfort of cleaning if the bidet you are considering includes the warm water feature. Next, if the bidet can boast of the system producing oscillating streams of water, you can expect to experience an especially effective front-to-back cleaning. Finally, if your desired model is also endowed with the warm air drying feature, you can not only get the most pleasant and efficient clean but also substantially cut on paper usage. The very first advantage you will clearly see in all of the reviews of the best bidets is the possibility to achieve a great effectiveness of cleaning for a very nice price tag. Thanks to the constantly advancing technologies, it is not even necessary to install a bidet of a traditional type, which means a separately standing bathroom fixture. 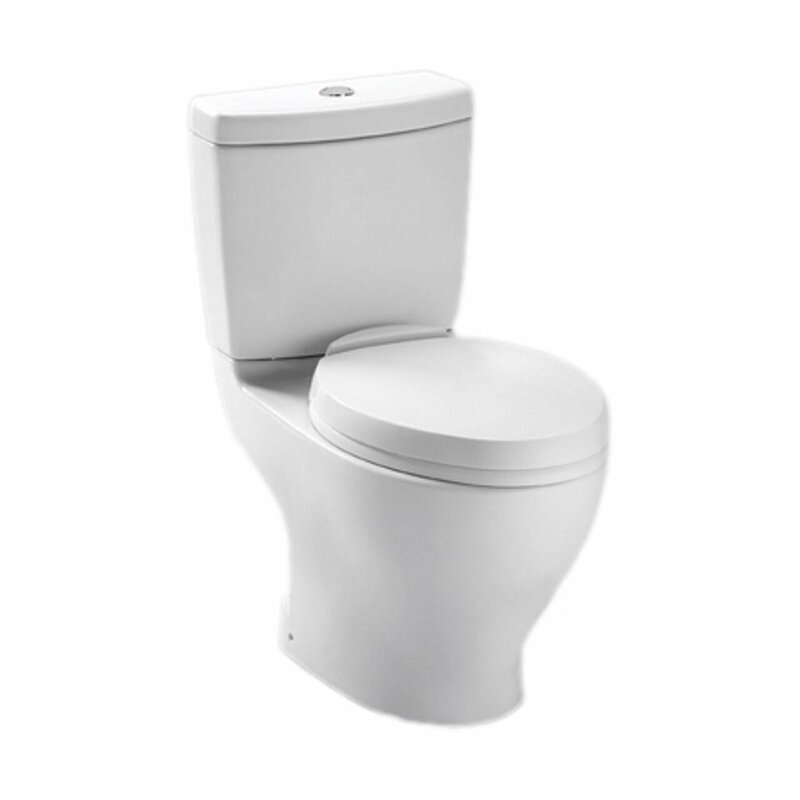 Today, the users are offered a wide variety of specialized bidet seats that provide the same functions of the traditional bidets. Even more, some of them make the whole experience even more pleasant with the built-in warming features. If you are looking for the most affordable option but still do not want to compromise on effectiveness, a portable bidet can become your perfect choice. 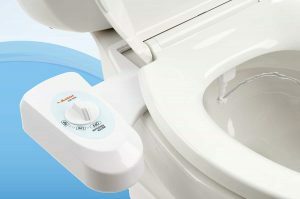 This type of a device that is usually positioned between the toilet rim and toilet seat, with a control panel situated on the right. The latter provide the possibility to adjust the pressure of the water stream. What is left for you is to enjoy a nice clean that can never be achieved using toilet paper. If you need more reasons for owning a bidet, think of the fresh and clean clothes you wear. Those might be only your small children who still have problems with brown streaks left on their underwear. However, once you put the dirty items together with other clothes in the washing machine, the contaminated water leaves the cleanness of all your laundry in serious doubt, and that is not what you would like to experience, right? It will not come as a surprise that the main problems you can face happen when using the cheaper portable bidets. Due to their dependence on the water pressure of your home plumbing system, you might experience either a low pressure diminishing the cleaning effectiveness or an excessive pressure that usually means unpleasant or even painful sensations. Moreover, should there be any problems with the bidet’s water heater, you can deal with the risk of burning the delicate skin in your most sensitive areas. Just like with any device that will successfully serve you for many years ahead, choosing the best bidet starts with understanding your specific requirements and expectations about your future purchase. Will you be satisfied with a portable model that will allow you to save a lot of money? 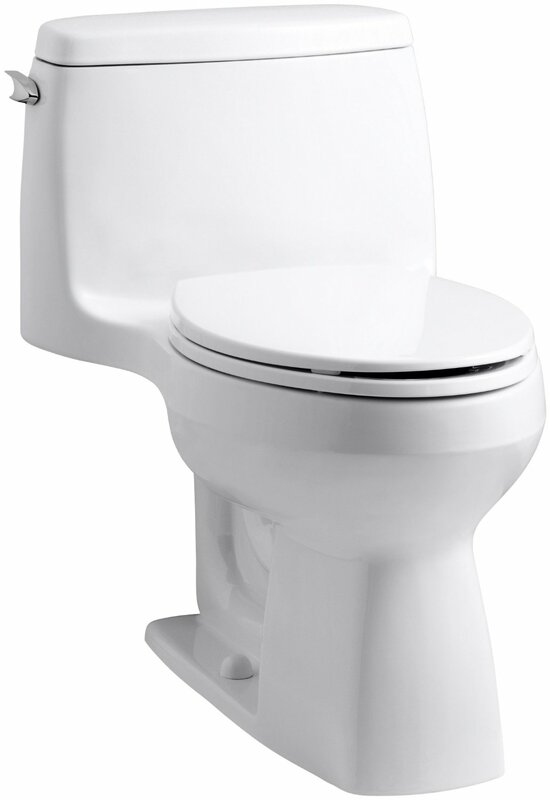 Or would you rather prefer the refinement and comfort of the toilet seat models? Whatever of the two you choose, you will experience the benefits that only a bidet can provide. Still, it will be fair to mention that the toilet seat bidets offer higher cleaning effectiveness and convenience, thus totally justifying their higher price. One more feature for you to take into account is the direction of the water stream. If you take a closer look at the various bidet models offered in the market, you will notice that most of them fall into one of the two categories: front-directed or back-directed. If you do cannot figure out which one would suit you better or would prefer the benefits of both, you might consider models with oscillating water streams that provide a perfect clean in both directions. When you have managed to find the best bidet for your home, be it a portable bidet or a toilet seat model, you will most surely experience no troubles installing the device. As a rule, the process of installing such a bidet includes replacing your usual toilet seat with the new toilet seat bidet fixture. 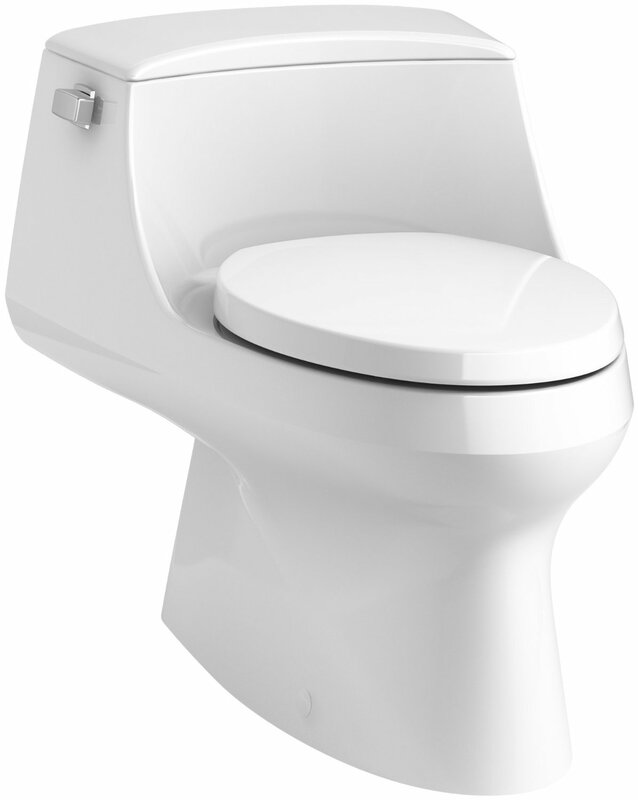 However, in some cases the specific curved shape of the toilet bowl makes it difficult to install the bidet. What is more, if you have chosen an electrically powered bidet, its installation and further functioning will require an outlet positioned as close to your toilet as possible. If there is no power outlet in the sufficient proximity to the toilet, the process of bidet installation will obviously become more troublesome. 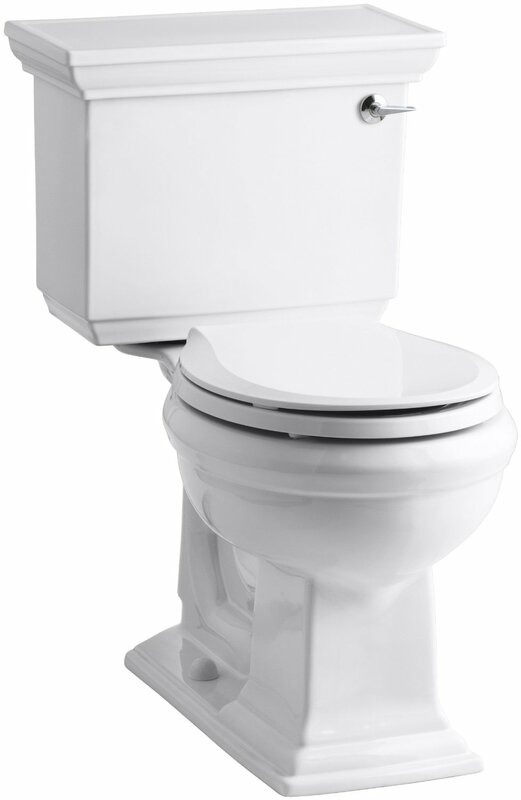 It is most likely that you will find it extremely easy to install a bidet created for standard home toilets. If you have opted for a portable option, your purchase will not only save you money but also time. 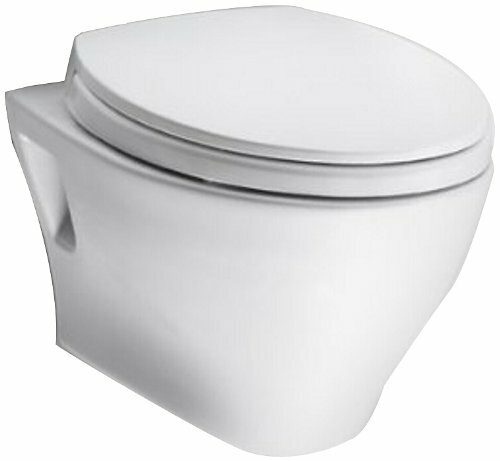 The installation of this type of bidets involves those plastic screws of the toilet seat you are using now. The only additional instrument you will need is a screwdriver. With its help, you will need to pull the plastic screws out, align the bidet with the installation area, and put the toilet seat back on its place. Installing the T-connector that the water runs throught is just as easy and takes only a few minutes. If you have successfully followed all the instructions, you will be able to try out your new bidet after mere 15 minutes of installation. 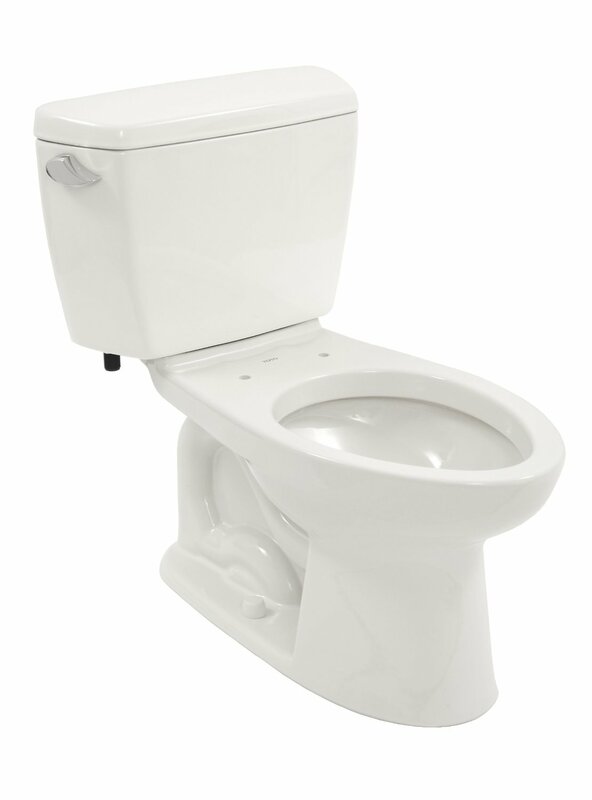 The process of installing a toilet seat bidet is basically the same and will take as little time as the portable model. The only thing that you need to additionally take into account is the safety precautions when handling the cording. As we have already mentioned above, this bidet type requires an outlet situated close to the toilet. Still, the toilet and bidet usage involve water that might make the outlet wet and cause the short circuit. This means that the outlet you will use should be of the GFCI type: should any moisture reach the outlet, it will trip the electrical circuit thus keeping your most sensitive skin areas safe from the unpleasant shocks. One more issue that the users of automatic bidets often face is the necessity to start the process manually the first few times you use your new device. It quite a simple thing to do: first, smoothly pull the bidet nozzle out; second, activate the water stream; finally, pull the nozzle back (if the backward process also needs a bit of a help). It must take a few times for the device to start working automatically without any additional manual assistance of yours. Besides, you can also perform these operations before actually using your new bidet. 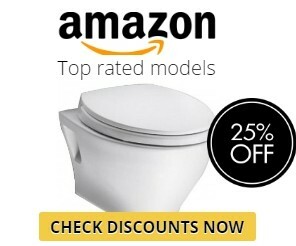 Looking through the offers and prices of portable bidets at Amazon, you will find out that it is possible to purchase a device for less than $30. Usually, those are the models with basic characteristics that nonetheless can provide a nice cleaning experience for a very reasonable price. 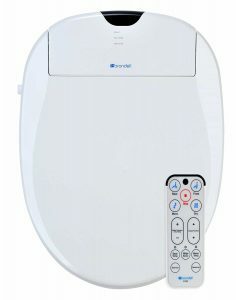 When it comes to the ceiling price, you can find the toilet seat models costing around $600 and offering you and array of functions and features, including the remote control of the device for your ultimate convenience. Of course, those are the extremes, while the average price tags you will come across will make around $100 for a nice portable bidet model and around $250 for a toilet seat bidet. One of the greatest advantages of this small and effective bidet attachment is the automatic retractions of the nozzle that takes place after you have turned the water stream off. 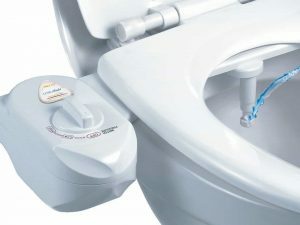 This feature does not simply add to the convenience of using the device but also raises the sanitation levels by preventing the contact of the nozzle with the toilet waste. When pulling the nozzle back is done automatically, you do not have to worry about anything when using the bidet. One more huge benefit is the 1-year guarantee from the manufacturer that leaves you confident about the quality of the device and the manufacturer’s assistance in case of any troubles. Moreover, with this bidet, you will enjoy the durability of the high-grade plastic, ease of cleaning, and absence leakage risks on condition that the bidet has been installed correctly. All of these features in combinations with the price turn this bidet into a worthy purchase. 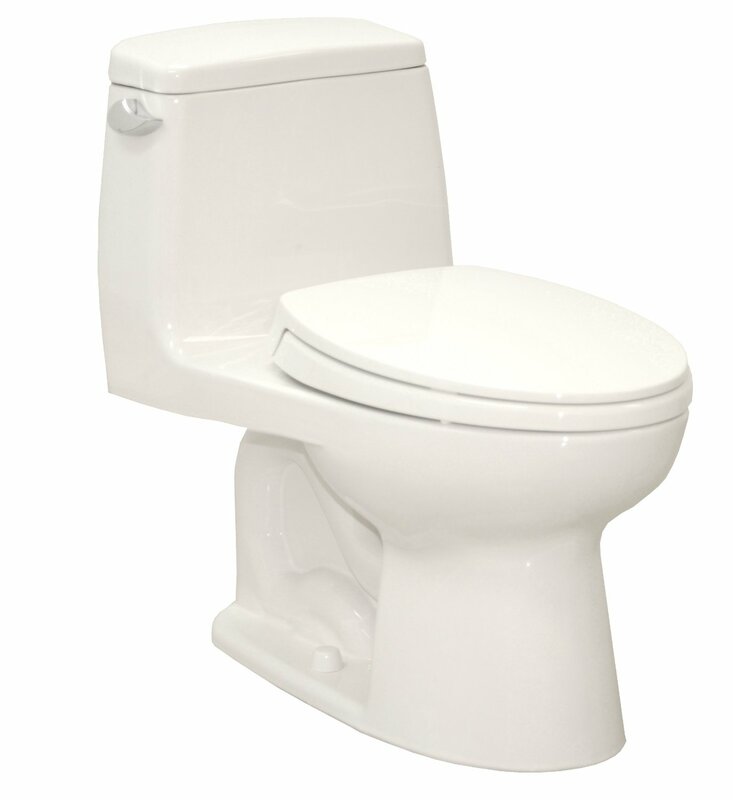 What immediately makes this toilet seat bidet a very attractive purchase is the combination of the basic water spray feature with additional functions of warm air drying and deodorizing. When used together, these features provide you a pleasant cleaning experience and let you noticeably cut on toilet paper usage at the same time. The latter, by the way, is not simply about reducing your expenses but also about the health of your skin in the most sensitive areas for even the paper of the highest quality can lead to skin irritation. If the characteristics described above are not enough for you to opt for this toilet seat bidet, add the warmed seat to the list of its undeniable benefits. Not only the seat is warmed but the water used for cleaning is heated as well. Manufactured from high-grade stainless steel, the seat incorporates a water filtering system and a ceramic core heater that brings the water to a comfortable temperature. If you are looking for high-quality portable bidet with an attractively affordable price, this model will hit the mark. The number one advantage of this tiny bidet is that it does not use electricity, which means higher safety and less problems with bidet installation. The only trouble that some users face is the space needed for the bidet control dial that protrudes on the left side on the toilet. 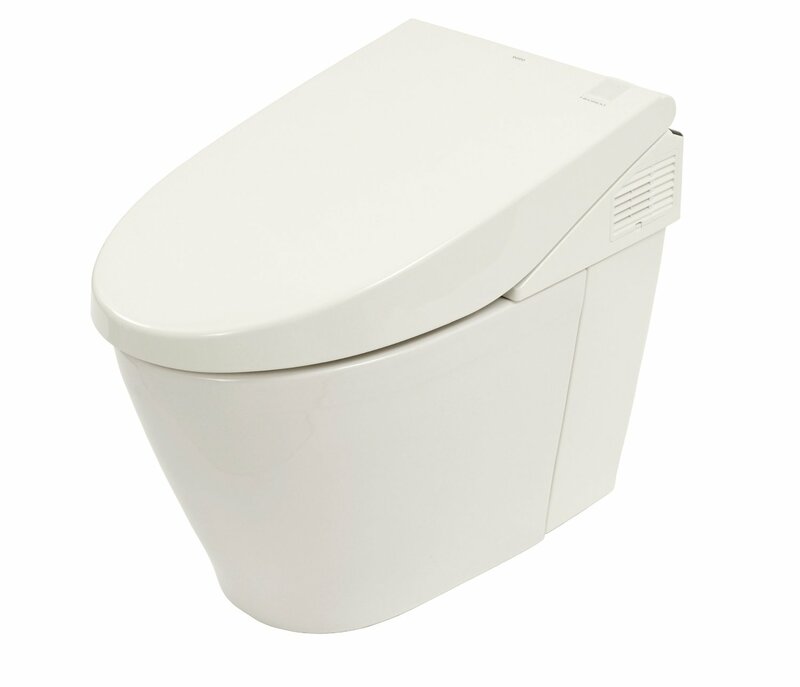 One more reason to choose this bidet attachment is the durability of the materials it is manufactured from. Its valves are made from ceramic and metal while the surface of the knobs for controlling the water pressure have solid chrome plating. 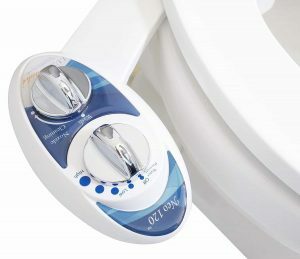 What this toilet seat bidet will amaze you with is the incredible ease of adjusting the water pressure and temperature, which is quite an important issue when you want to get a perfect clean without any fuss. 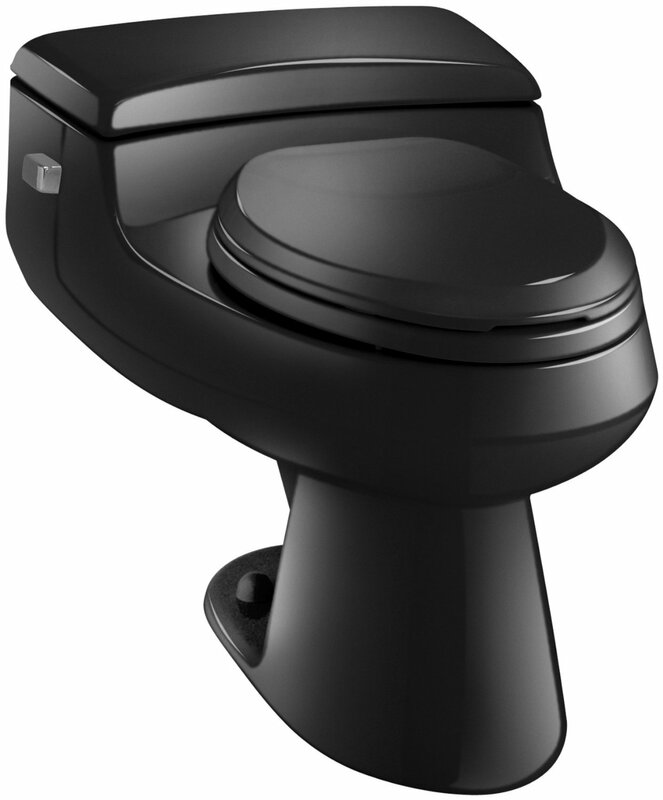 The control system of this bidet uses the push buttons for ultimate convenience and ease of usage. There is practically no one who would not be able to handle this usable device (except perhaps for people with some motor disabilities). As the reviews clearly demonstrate, even children find it simple and quick to learn using this bidet. It is a fact that we have got used to using toilet paper as a part of our everyday hygienic routine. Nevertheless, toilet paper usage is not the perfect solution and does not let you reach the desired level of cleanliness. Every day, you still run the risk of skin irritation, unpleasant odors, and even embarrassing marks on your underwear, not to mention the immense paper waste. This small and usable Luxe Bidet is a device that will finally let you say goodbye to all those nasty problems without spending too much money. Apart from an extremely attractive price, this bidet attachment is also very easy to install. Fitted under your toilet seat, it provides the basic bidet water spraying functions that will bring your hygiene habits and personal comfort to a new level. If you would like to reap all the benefits of using your own bidet, this is the moment you threw away your doubts and made the purchase that you will never regret. With the help of our useful and detailed reviews, you will surely make the right choice that will answer all your expectations and needs.